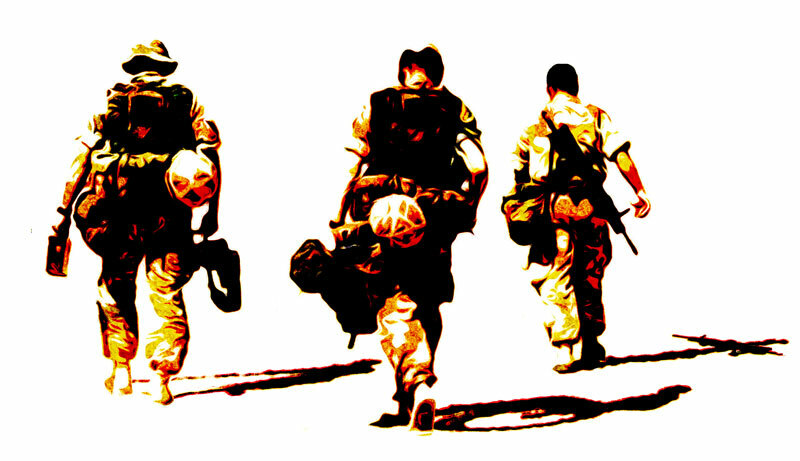 In 2012, THE TWO WORLDS OF CHARLIE F marked the centenary of the outbreak of World War I. 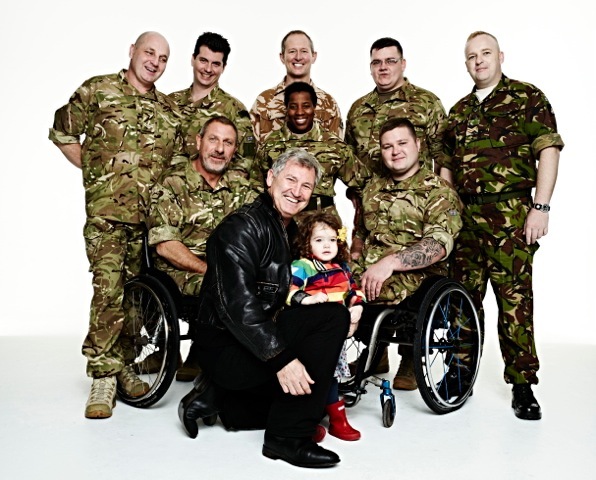 Originally sponsored by the Theatre Royal Haymarket and the British Royal Legion and produced by Alice Driver, their intention was to provide the first theatre recovery project and unique work placement for serving wounded, injured and sick (WIS) military personnel within a theatre production. 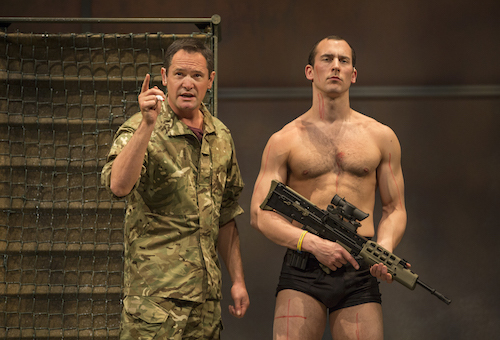 After seeing a staged production of the play at Theatre Royal Haymarket in 2013 and sharing a concern about the plight of war veterans, Garry and film producer Amanda Faber launched THE TWO WORLDS OF CHARLIE F on a UK tour. The show was shortlisted for a UK Theatre Award. 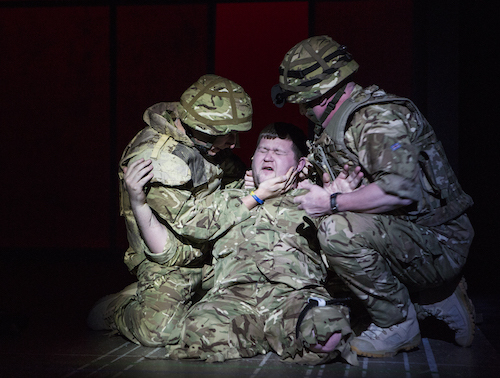 From the war in Afghanistan, through the dream world of morphine induced hallucinations to the physiotherapy rooms of Headley Court, Charlie F is a soldier’s view of service, injury and recovery based upon the experiences of wounded and injured service personnel who also make up the majority of the cast. In 2014 Garry launched the Canadian premiere and UK tour and is now working on the US launch, scheduled for 2017. 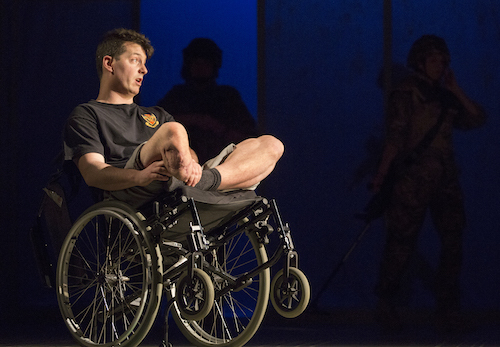 Performed by ex-servicemen and women, this show explores the consequences of injury, both physical and psychological – and its effects on others as the soldiers fight the new battle for survival at home. This ground-breaking production was shortlisted for a UK Theatre award and a People’s Choice award in Britain. *Presented in association with Amanda Faber. 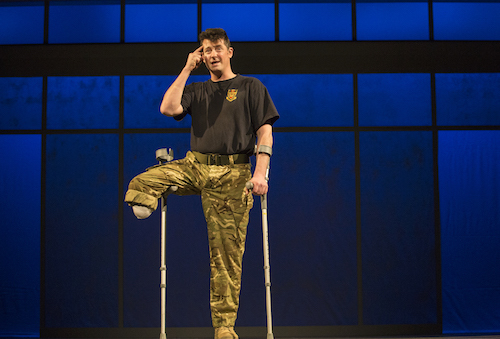 The critically acclaimed theatre experience exploring recovery and rehabilitation performed by wounded ex-servicemen and women. 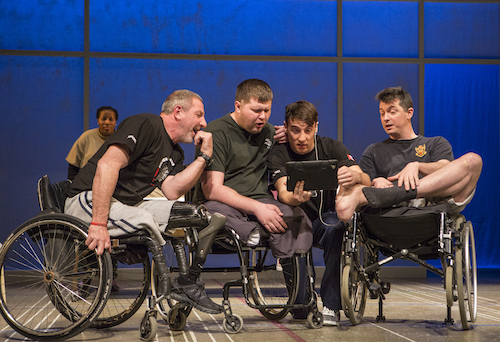 "This is a moving, magnificent play about – and performed by – servicemen wounded in Afghanistan deserves to be seen at the National Theatre". "An evening of rare, raw power".